Meyer was born in Hartford, Connecticut, and grew up in Phoenix, Arizona, with five siblings: Emily, Heidi, Paul, Seth and Jacob, all of whom are mentioned in the Twilight series. Meyer attended Brigham Young University in Provo, Utah, where she majored in English. She met her husband Christian, nicknamed "Pancho", while growing up in Arizona, and married him in 1994. They have three sons, Gabe, Seth, and Eli. Meyer says that the idea for twilight came to her in a dream. After writing the novel, she signed a three-book deal with Little, Brown and Company. The sequel to Twilight, new moon, had an unintentional staggered release all over North America, beginning in early August 2006. Meyer initially wrote an alternative sequel to Twilight, called forever down, which she then used as an outline for the remainder of the series. She has stated that the novel will never be published, as it doesn't fall into the genre of young adult. 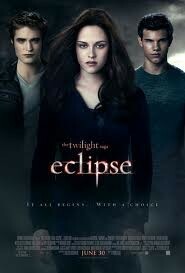 The third book in the series,eclipse, was released on August 7, 2007. 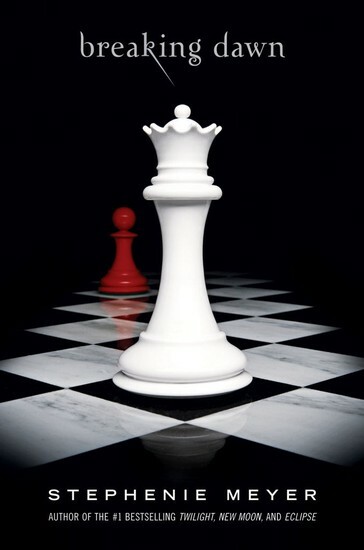 The fourth book,breaking dawn, was released on August 2, 2008. Meyer revealed that Breaking Dawn will be the last book written from bella swans perspective. Meyer was also writing midnigh sun, a companion piece to the series that would describe Twilight from the view of edward cullen, but has put the project on hold due to a leak; she said she would continue writing it when two years have gone by without hearing or seeing anything about it. And, finally, thank you to the talented musicians who inspire me, particularly the band Muse - there are emotions, scenes, and plot threads in this novel that were born from Muse songs and would not exist without their genius.